Helping good people in tough times. Get the legal advice you need right now. Over 25 years of experience successfully handling thousands of drinking and driving cases in Pennslyvania. Learn what can affect the severity of your penalties when facing your first DUI offense. Find the answers to all of your questions regarding DUI offenses and how we can help. Our comprehensive list of alcohol and drub abuse rehabilitation resources. Former Prosecutor helps you fight DUI charges. Mark Walmer offers a free consultation to review your case. Mark Walmer is committed to evaluating and advising you on your driving under the influence (DUI) charges. Mark has the knowledge and experience you deserve. Driving under the influence of alcohol or drugs in Pennsylvania is a criminal offense with serious consequences. 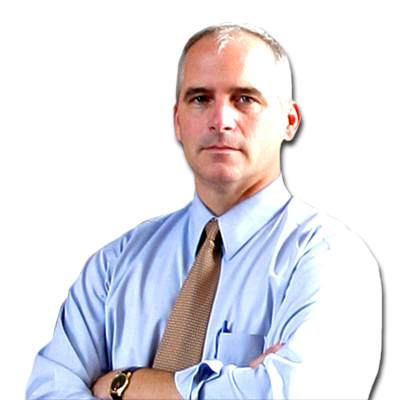 Mark has over 25 years of experience as both a public defender and former prosecutor in Lancaster County. 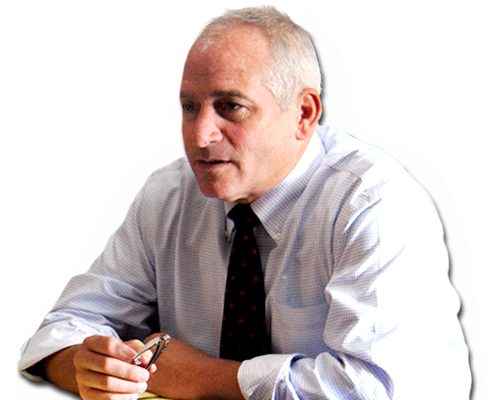 He is a seasoned attorney who has successfully handled thousands of drinking and driving cases and trials. Receiving a DUI is a scary and stressful experience for anyone, which is why Mark truly cares about each client and is driven to obtain the best possible results. Mark limits his representation to helping citizens on DUI/ARD charges and diversionary programs, expungements, record-sealing and pardons in the Lancaster, Pennsylvania area. He is committed to giving honest, practical advice about the severity of each situation, what to do, and what kinds of penalties and consequences to anticipate. Whatever the facts of your case may be, Mark will work to find an applicable defense that will make your case as strong as it can be. You need experienced advice – Let Mark Walmer help you. DUI Central Court is a special process in Lancaster County – read about it here. To find out what happens after the Formal Arraignment, click here. In the State of Pennsylvania the legal limit of alcohol consumption is .08% blood alcohol content (BAC). Even if you feel okay driving your car and do not feel impaired, you can still be charged with driving under the influence based what your blood alcohol content reads. The legal limit was changed to a blood alcohol concentration of .08% from .10% by the Pennsylvania legislature in 2003. Driving under the influence of drugs – illegal, prescribed, or over the counter – is prosecuted similarly to drunk driving cases in the State of Pennsylvania. Regardless of how much is in your system, you will automatically be charged with the same penalties as the highest level of alcohol intoxication. Prescription or over-the-counter medication can even lead to a DUID conviction. This will largely depend on the officer’s observations of your behavior and performance on the field sobriety test and the Drug Recognition Examination.